From indulging in a Wetherspoons breakfast to grabbing an early morning snack from McDonalds, people everywhere just love a good hash brown. It’s arguably one of the best ways to have a potato – although chips are also up there. And roast potatoes. Okay, all kinds of potatoes are great. You’d think, given our Earth’s long history, that by now we would have figured out every single way to mash, slice, chop and peel the starchy snack, but apparently we’ve been missing out on one very vital style this whole time. 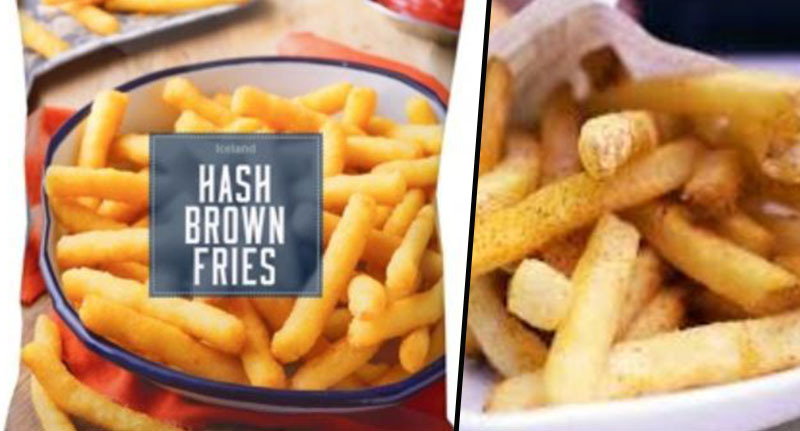 Luckily some innovative minds have us covered, as they’ve stepped up and created hash brown fries, which are available at Iceland. 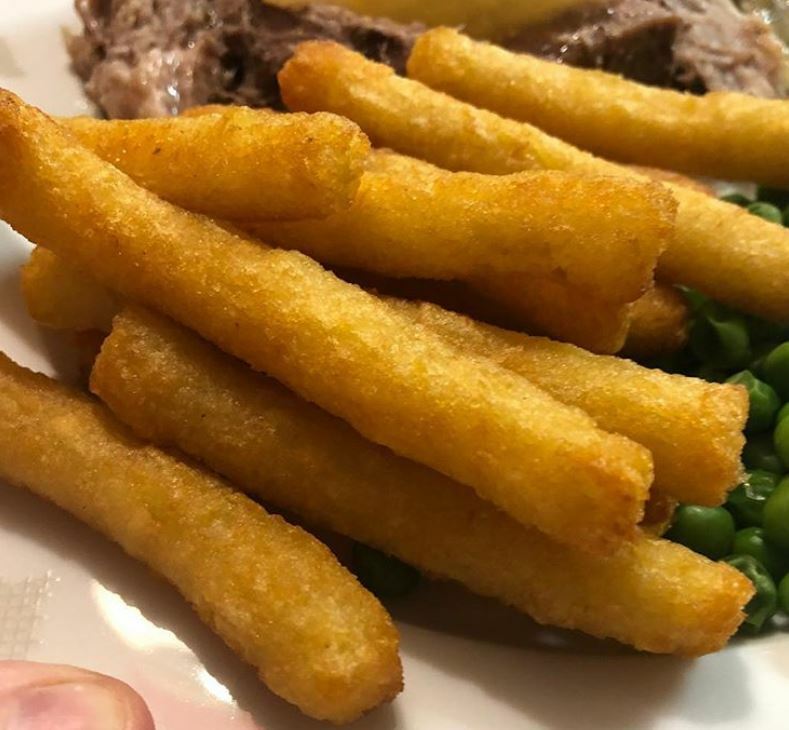 Now, you might be thinking a hash brown fry is essentially just mashed-up potato, which has been fried – AKA, a normal chip – I had my doubts at first too. But in keeping with the original hash brown, the potatoes which make up these delicious golden treats have been shredded to give them a perfect, crispy texture. If you’re still not sold on the idea, allow the glowing reviews to speak for themselves. These are amazing, I love hash browns. I wasn’t sure what to expect but they were so tasty. You don’t need a lot as they are quite filling compared to normal chips. I had these for the 1st time tonight.They are a good idea, they are filling so cook a smaller portion. Never heard of them before, so glad I tried them. Nice one Iceland. It has come to my attention that some people don’t know about Hash Brown Fries. If that’s you, please head to your nearest Iceland store with £1.50 immediately. They close soon. All I can say is “delicious” no more chips for us. 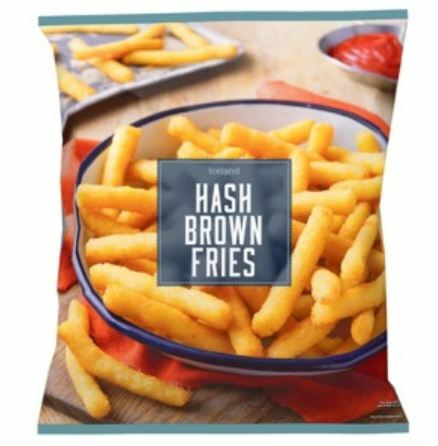 Clearly the creation has gone down a treat, and as a couple of people are in agreement about them being so filling, it seems like a portion of hash brown fries will keep you going for a lot longer than some regular chips. It costs just £1.85 for 700g of the fries so indulging in a bag definitely won’t break the bank. Plus, as hash browns are more than welcome in a fry up, this could be the perfect excuse to have chips for breakfast. I know where I’ll be doing my food shop this week!